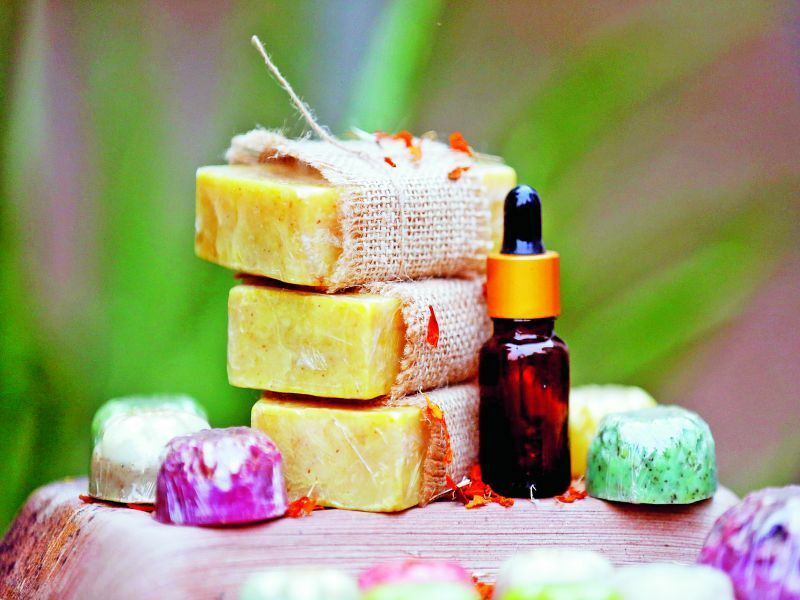 From cold-pressed essential oils to handmade soaps and body lotions, Bengaluru’s soap and cosmetic entrepreneurs are a blessing in disguise for those looking for natural cosmetics. Soaps, lip balms, body lotions, shampoos, body butter and skin care products even for your little furry pets — they are the alternate to your high-end beauty products. “I had sensitive skin as a child and no one knew why my skin would react in a particular manner to some products. Later, when my niece was born, she had the same problem, and that’s when I realized what the problem is and underwent a two-day workshop on soap making. 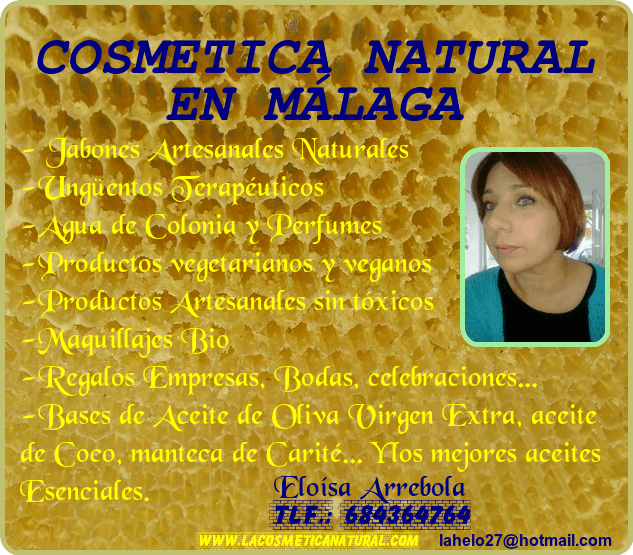 My first product was a milk soap that I made for her. After her parents used it on her, her skin became much better,” says Priya Jain, who uses edible ingredients in all her products. Waseema Ummeammara created her first olive oil soap after she noticed that her daughter had itchy skin. 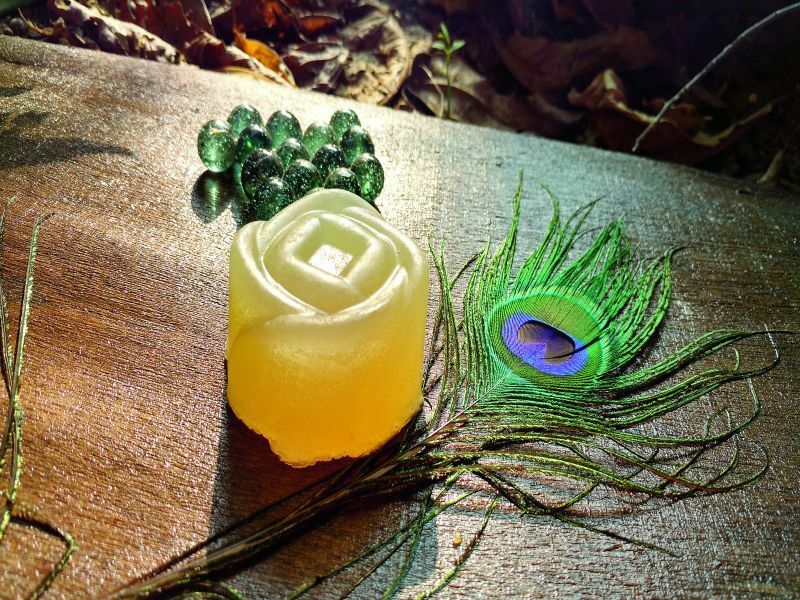 “After my daughter developed the condition, I stumbled across a soap-making video. I spent a year in research and reading, and finally created my first soap. There was a marked difference in my daughter’s skin condition thereafter, and that egged me on to continue making more,” she says. The biggest challenge for most of these ladies is sourcing the right raw materials for their products. Mayura Kadur, for instance, says that she sources most of the raw materials from across Karnataka. “Most of my ingredients are sourced locally. Some essential oils, though, have to be procured from North India,” she adds. Nina Desai, who regularly makes moisturizers, body scrubs and the likes, gets essential oils from Auroville in Tamil Nadu, whereas Waseema gets her batch of fragrances from the US. What’s helping these small-scale entrepreneurs is that wholesale dealers of raw material don’t insist that they buy in bulk. The job, though, doesn’t end with finding a source. “Once I decided to do away with preservatives, it took me a while to find natural alternatives. The trouble these days is that there are synthetic products in the market that can be easily passed off as natural ingredients. You need to be really careful about what you put in your products to ensure that it works well and your clientele returns for more, ” says Nina. While their aim is to promote natural products, empowering women is also on the agenda. Neetha Bhoopalam, for instance, has trained as many as 300 people in the art of soap and cosmetic making. “We have trained several women in Bengaluru itself. A lot of people are now exploring Indian herbs and oils. For my products, I have employed women, who have been taught the art of soap making,” says Neetha. Mayura’s operation is also a social enterprise for women. “My crew is a motley bunch aged between 20 to 50 years, who have been taught the art of making different natural products,” she says. When it comes to natural products, you will be spoilt for choice. From body scrubs to hair oils, body lotions, bath bombs, de-stress soaps, body mist, lip butter, night creams, creams for acne and dark circles, there’s something for all your needs. And what’s better is that most of these can be customized depending on customer preference. There are also products specifically designed for your pets, like paw balms, soaps and health supplements. “I encourage my customers to take a sample first and request them to be patient to see the desired results,” says Nina. There are some who also encourage customers to do a patch test in case of allergies. “Everyone has a different skin type and not all may take well to natural ingredients, so it makes sense that you do a patch test first before investing in these kind of products,” says Mayura.